So you are interested in Longwood steel buildings? Longwood Florida is a small town of 13,000 that sits in Seminole County. It is one of the ideal places to live in Florida that few know about. It is ideal for many reasons, one being that while a small town, it is incredibly close to big cities and famous attractions. Best known of course is the close proximity to Orlando and its theme parks, among other amenities. It is also only a short drive to famous sandy beaches. The people here have small-town values and are always there to lend a helping hand. They work hard and protect their expensive purchases so they will last a lifetime. That is why you will see so many steel buildings protecting cars, boats, RV’s and more. 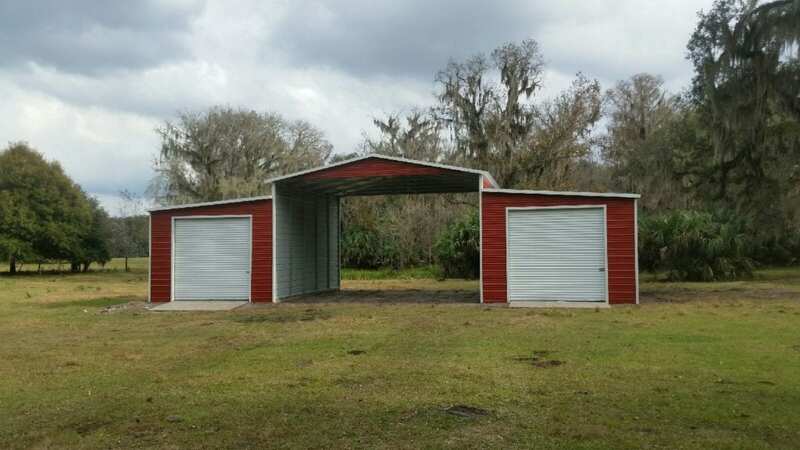 Central Florida Steel Buildings and Supply is the number one source for Florida steel buildings including carports, shed, garages, and workshops. Central Florida Steel Buildings and Supply is the Longwood Steel Buildings expert.